Currently construction produces more than 19 million tonnes of waste, 45% of which is deposited in landfill. This results in increased energy consumption, contamination, landfill reliance and depletion of new finite resources. 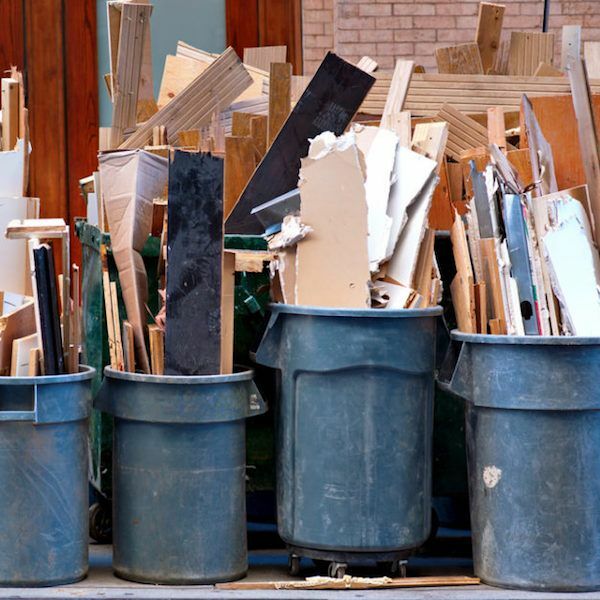 To address this issue, Professor Peter Davis, Chair, Construction Management at the University of Newcastle is leading a team to challenge existing waste management strategies in construction. 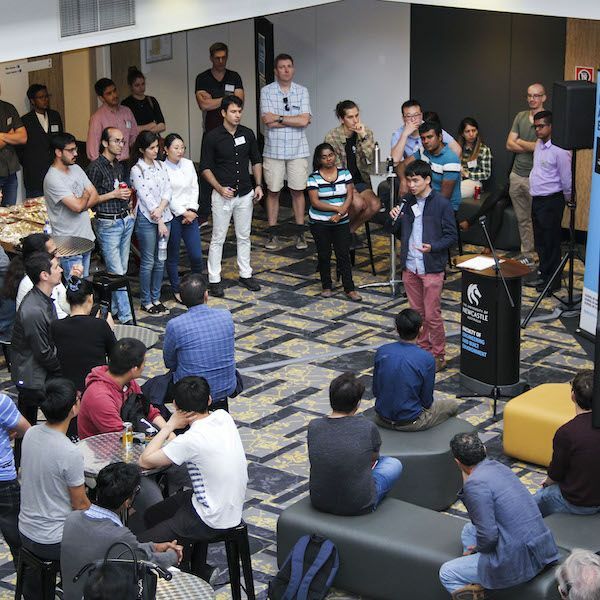 The University of Newcastle (UON) has achieved success in the latest round of Office of Learning and Teaching (OLT) funding for innovation and development projects. 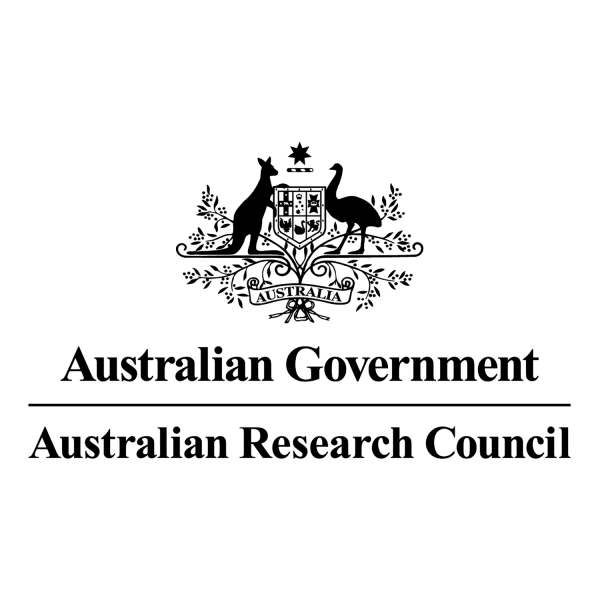 A team of UON researchers have secured funding of $77,000 in the inaugural round of the Australia-ASEAN Council grant program for their project 'Disaster Resilience Education Capacity Building in South-East Asia'. Newcastle is now officially endorsed as a city of the United Nations. The new training centre will focus on minimising the risk of natural and man-made disasters worldwide and will be led at UON by Dr Graham Brewer. Read more about this exciting opportunity for our region below.